Property leases are one of I-MED Network’s biggest expenses and yet until recently lease agreements were managed individually by business units across the country, in conjunction with a third party. This resulted in overcharges from landlords, data inaccuracies, and important leasing dates and reminders often being actioned after deadline. After a strategic business decision to streamline the property function across all of I-MED’s business units, the company issued a national RFP. LeaseEagle won the contract after a competitive pitch and began work on a comprehensive data audit. This process recovered overpayments totaling 7% of I-MED’s monthly rental payments, mostly caused by landlords applying incorrect CPIs. The new, centralised system now guarantees 100% data accuracy, streamlined lease management and reporting, and carefully monitors all of I-MED’s critical lease dates. 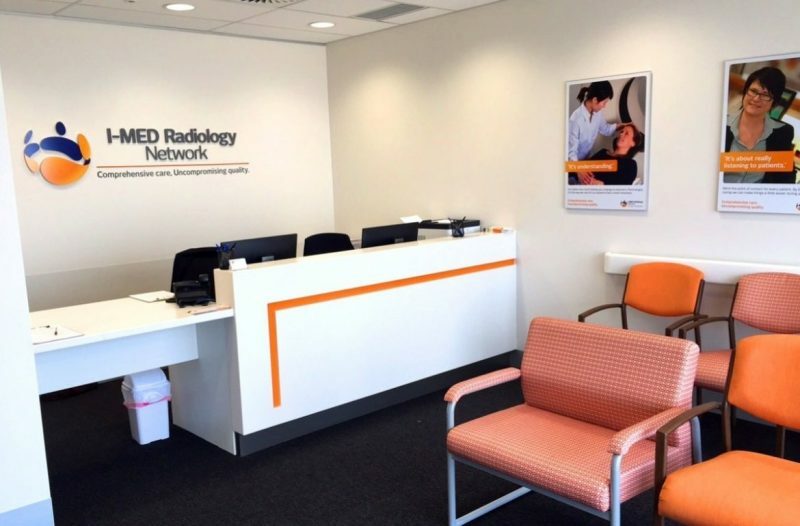 I-MED Network is Australia’s largest medical imaging network, with clinics in all major metropolitan areas and significant parts of rural and regional Australia, with 200 leases across the country. Property leasing is the one of the largest costs to I-MED and one that, until recently, was managed under a de-centralised structure. Lease administration and management was the responsibility of business units, while an outsourced third party handled the processing of rental invoices. In addition, without visibility into lease agreement documentation, Mr. McGowan and his team could not closely manage and monitor CPI indexes applied to individual leases. I-MED was determined to find a complete solution for its leasing requirements and decided the best way to do this was to put out a national RFP. Amongst stiff competition, LeaseEagle stood tall as Mr. McGowan described, “The LeaseEagle team gave a presentation that really showed they’d done their homework. They also demonstrated sound real estate knowledge, creating a pilot site for us so that we could see exactly how LeaseEagle would revolutionise property management for our business. They were miles ahead of their competitors. “LeaseEagle supports smartphones, iPhones, iPads and tablets too which means accessibility is a non-issue. And because it’s a hosted solution, we didn’t need to undergo a big implementation and wear the costs typically associated with that scenario. It was a done deal. In getting started, the first task for LeaseEagle and I-MED was to assemble, document and audit all the multiple forms of leases from across the country – some on paper, some filed as PDFs and others saved as Word documents. They were then collated in a central place against each cost centre, with LeaseEagle helping I-MED to identify the data within these leases that needed to be captured for future management purposes. During the auditing process the LeaseEagle Data Services team helped I-MED identify and reclaim a large sum in miscalculations and overcharges, thanks to landlords applying incorrect CPI reviews. This figure is equivalent to 7% of I-MED’s monthly rental payments. All of these specialised features are made possible thanks to LeaseEagle’s extensive, specialised experience in the retail real estate game. Like most major organisations, I-MED has a unique cost centre structure so their chosen lease management solution needed to be highly adaptable and scalable. It also needed to be backed by a technical team that knows the ins and outs of the complex, niche real estate industry. That’s just what they found in LeaseEagle. With all property information and intelligence centrally managed, it made sense to take on LeaseEagle’s finance module which I-MED now uses to verify, approve and process all rental invoices. The payments are easily checked, monitored and automatically processed which completely streamlines this massive monthly task for the National Property team. It also sends email alerts for critical dates and sends reminders, assuring I-MED that they’re paying what they be should paying, and at the right time. Mr. McGowan and his team have found the whole experience extremely positive; “The support from the LeaseEagle team has been incredible – from the initial audit through to completely streamlining our lease payment process. “Importantly, their Help Desk is reliable too. The LeaseEagle staff has a working understanding of the real estate industry, which is very unique and invaluable. They grasp our terminology and they know and understand our business. We’ve certainly felt that LeaseEagle can offer the whole package – from solution to support,” concluded Mr. McGowan. Give the LeaseEagle team a call today on 1300 887 609 or email marketing@leaseeagle.com to talk about how you can implement a lease management system like I-MED to get one source of the truth with your portfolio.